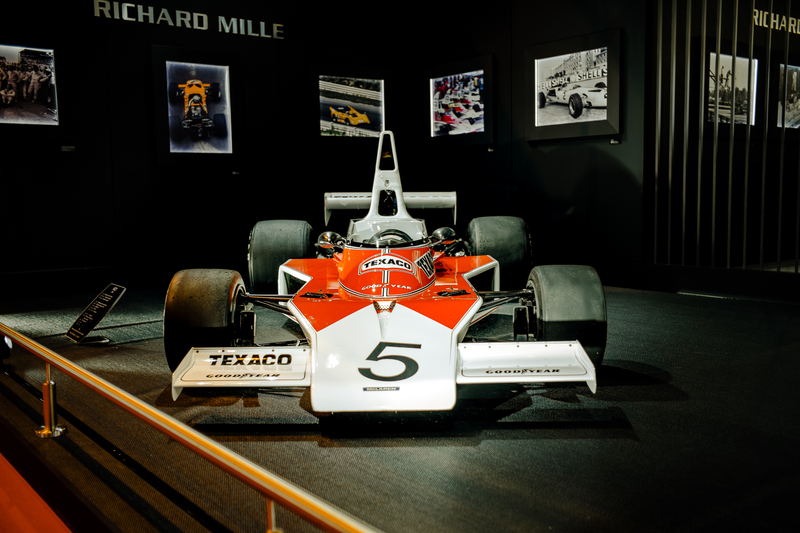 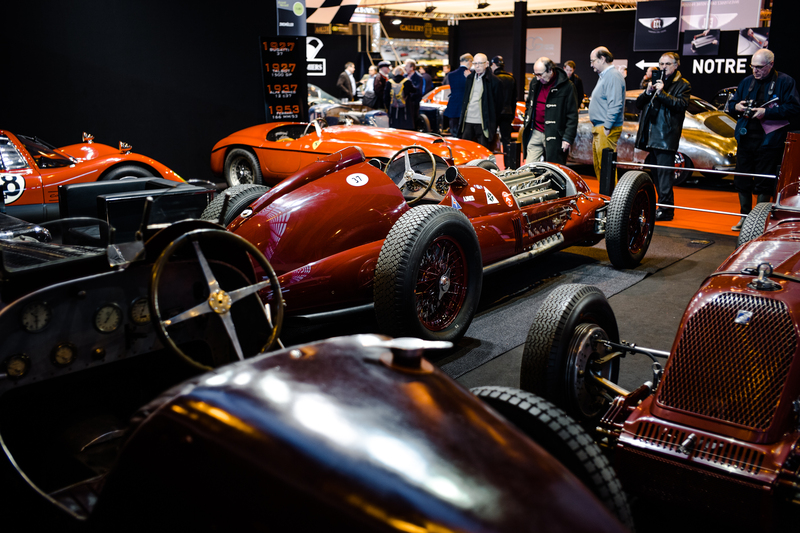 In case you’d not realised, the classic car trade is now a big deal and nowhere better exemplifies that than the annual Rétromobile show in Paris. 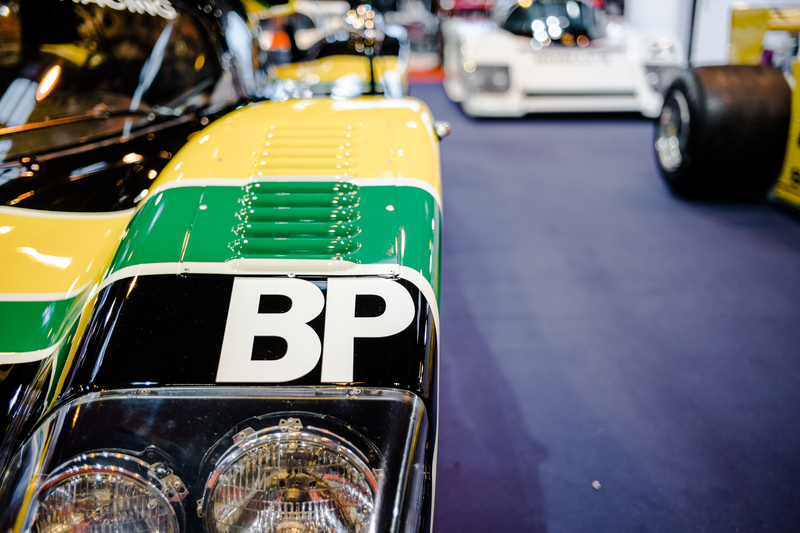 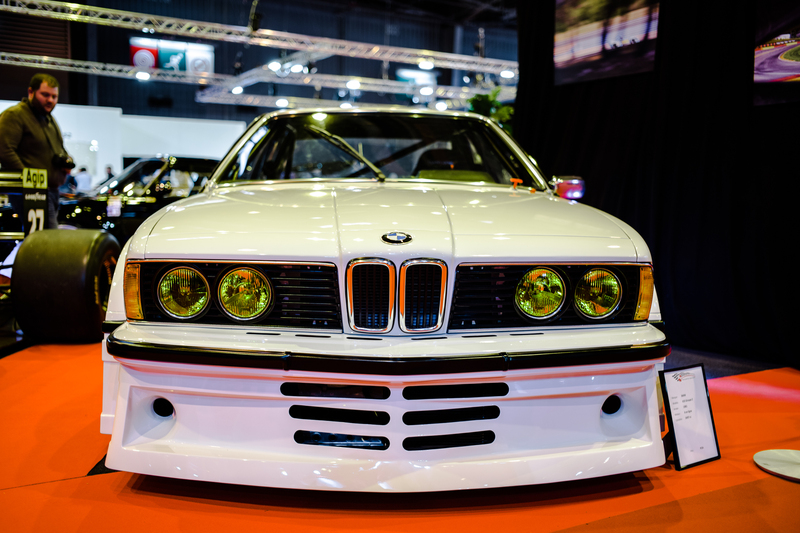 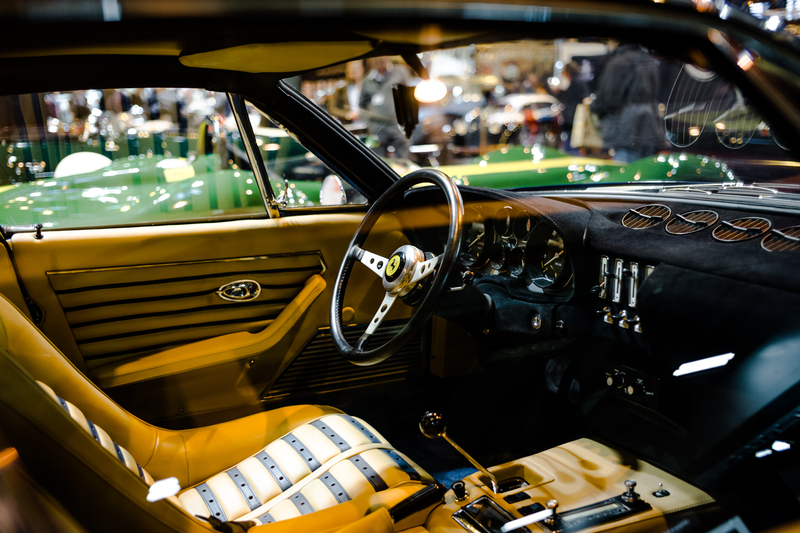 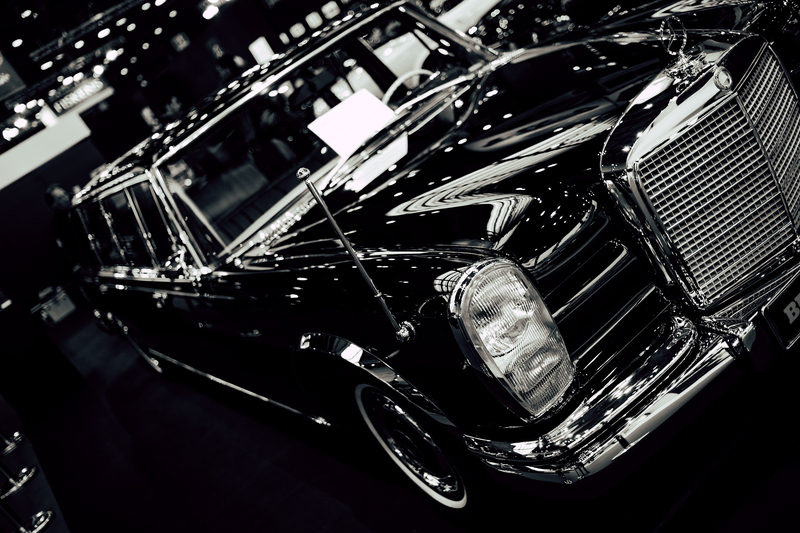 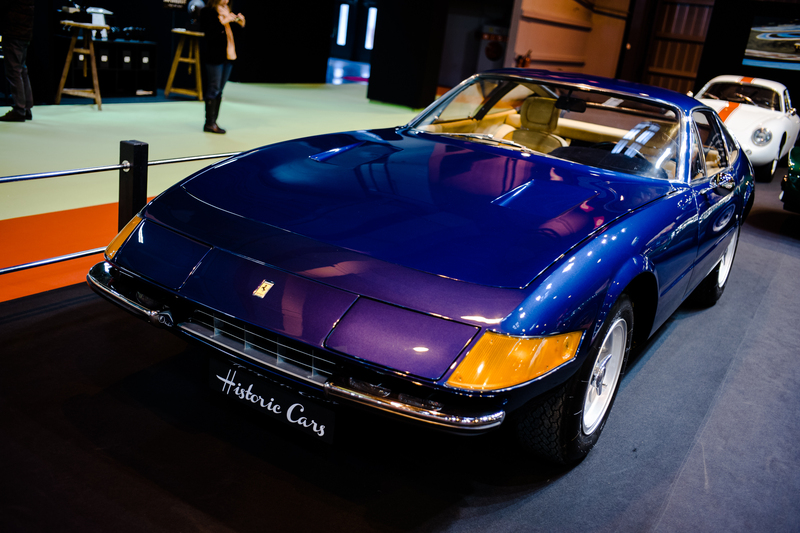 Billed as Europe’s biggest classic car show, you can practically smell the money mixing in the air with a generous dose of Autoglym polish, 20-50W oil and fine Italian leather driving shoes. 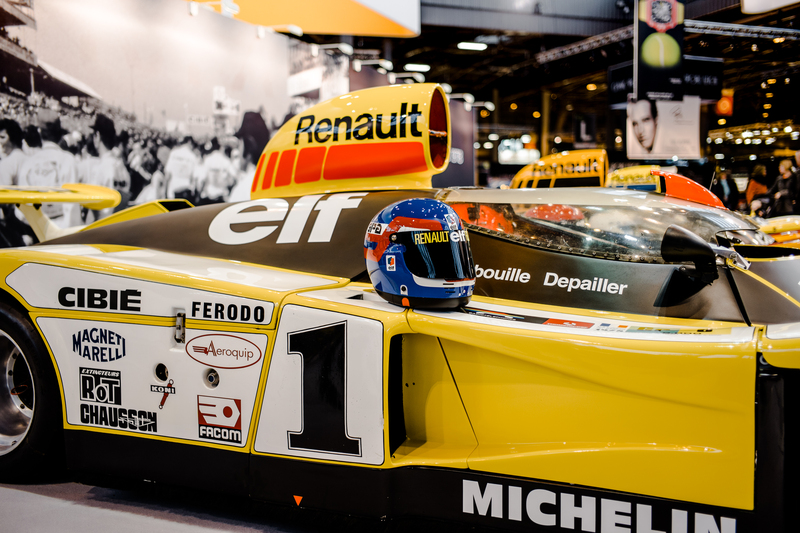 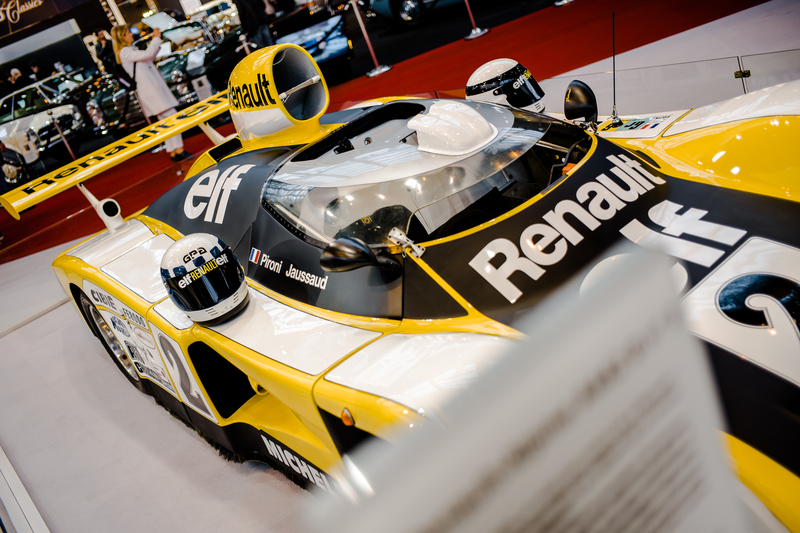 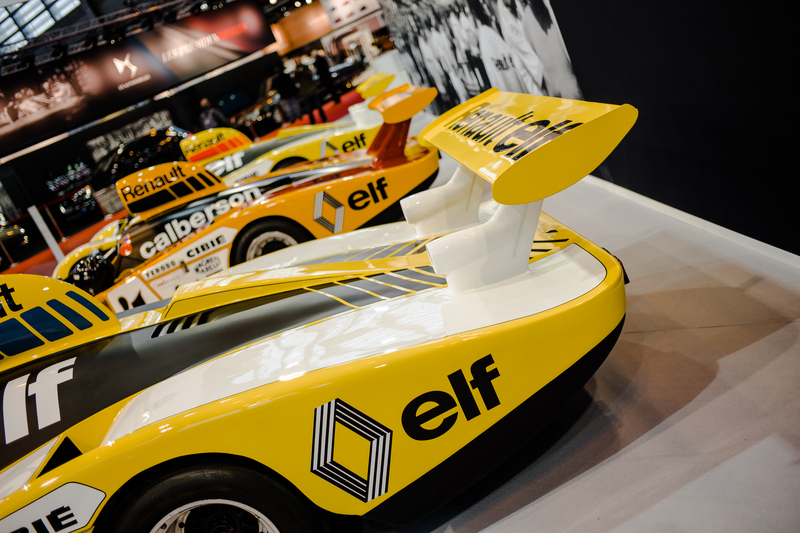 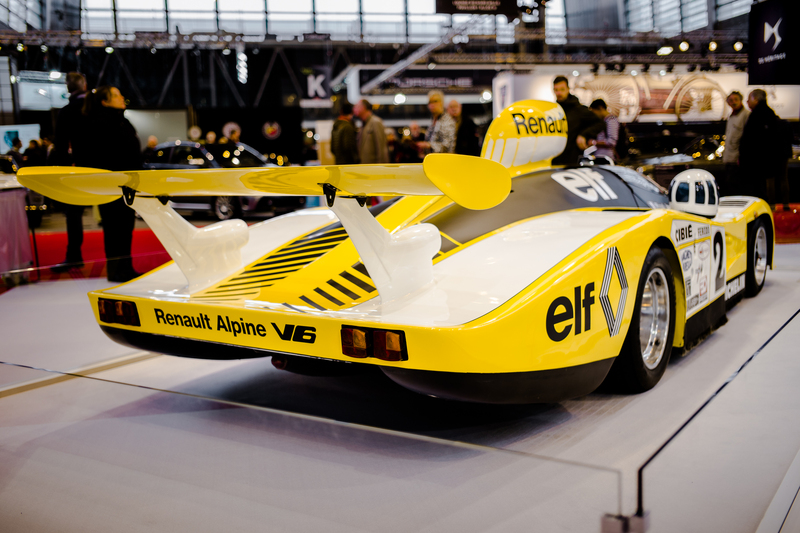 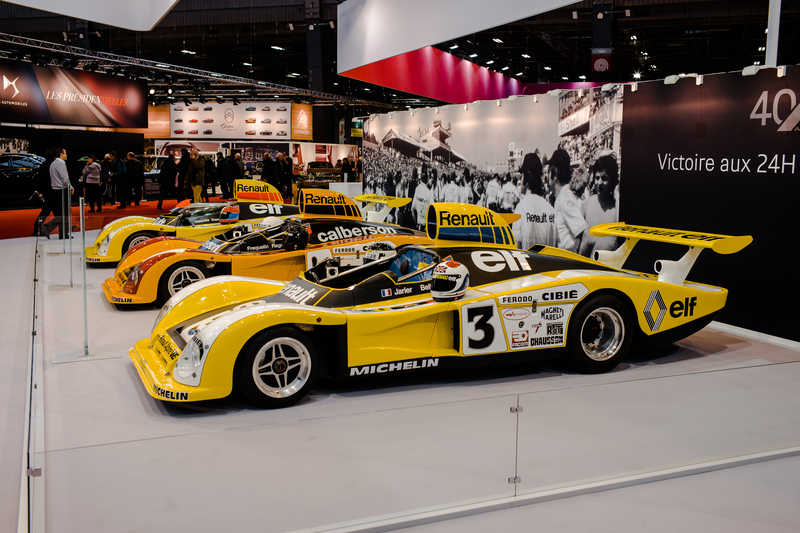 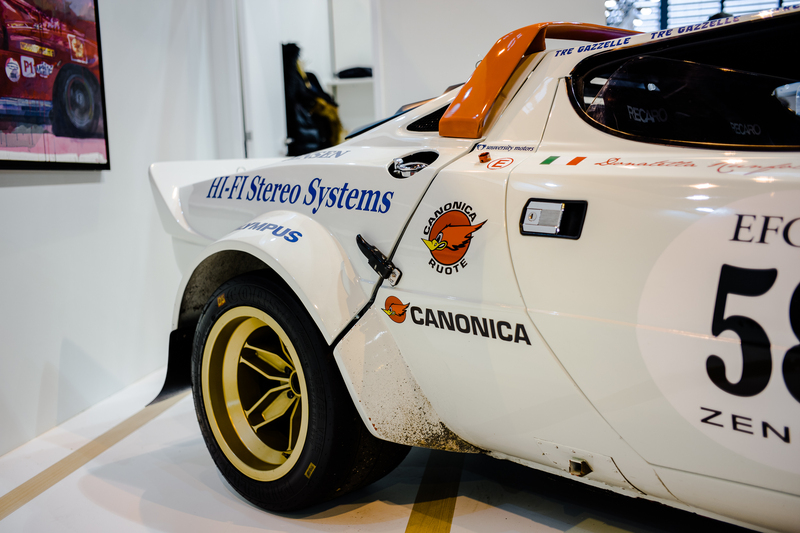 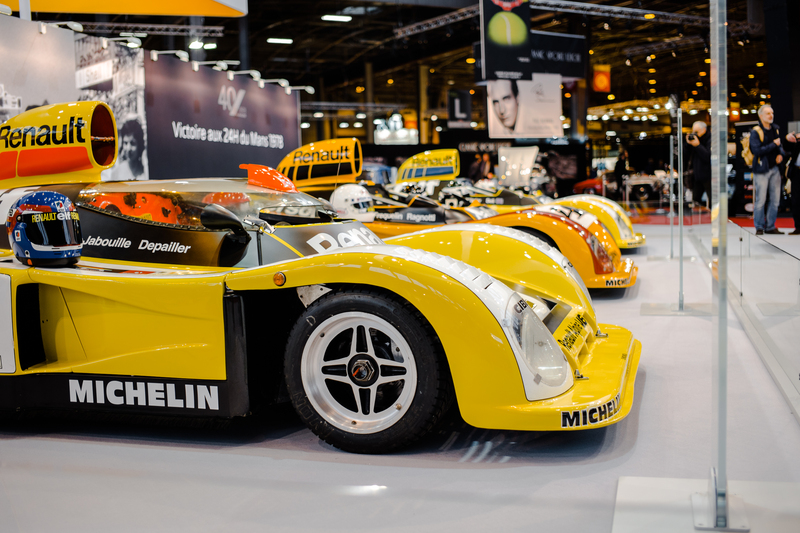 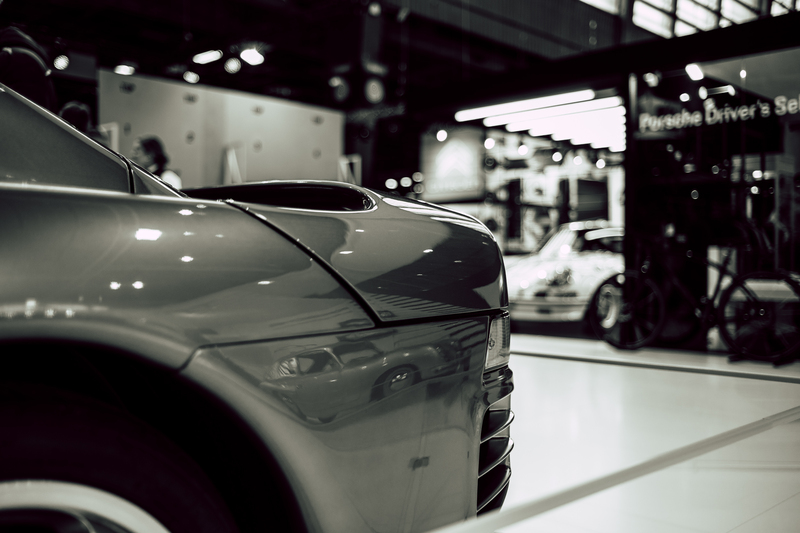 If you’ve never been to Rétromobile before, you might need to fashion some sort of chinstrap to stop your jaw from constantly dragging on the floor of the Paris Expo Porte de Versailles. 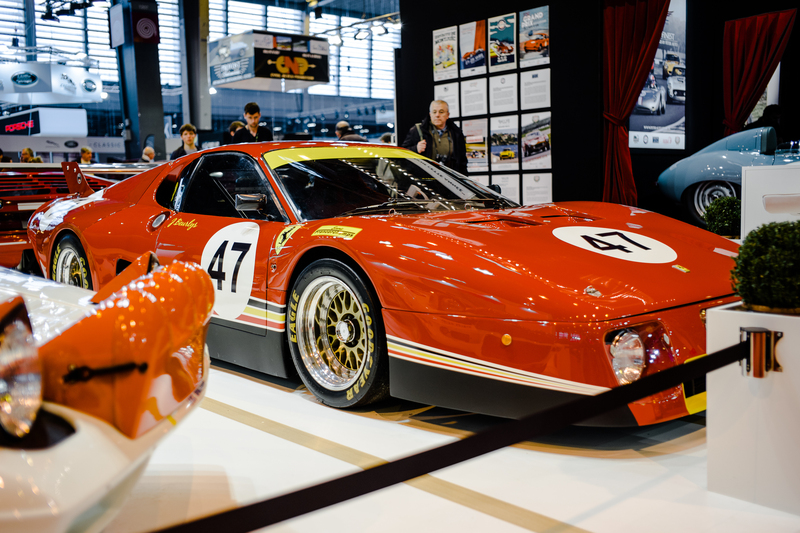 As probably the world’s most recognisable car brand (and a pretty safe bet investment-wise when it comes to classics), Ferrari was well represented at Rétromobile 2018, especially on the remarkable stand of Lukas Hüni AG. 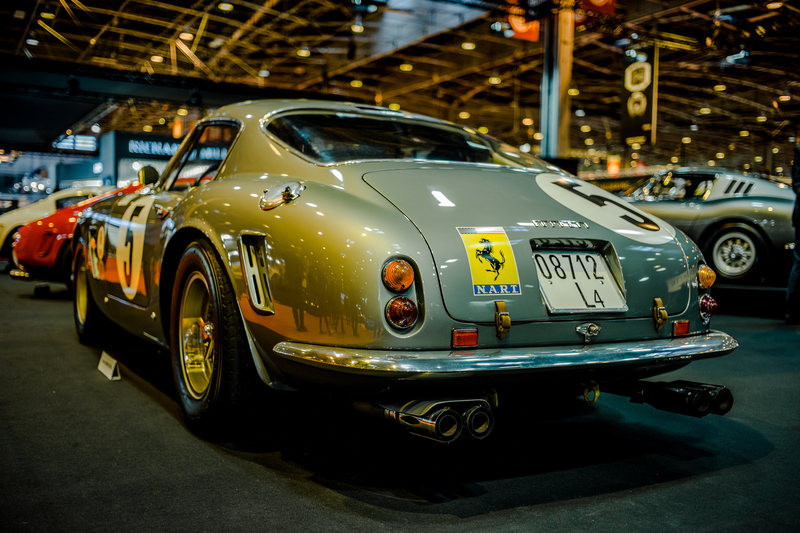 The Swiss dealer had assembled no less than ten different Ferrari 250 GT SWBs. 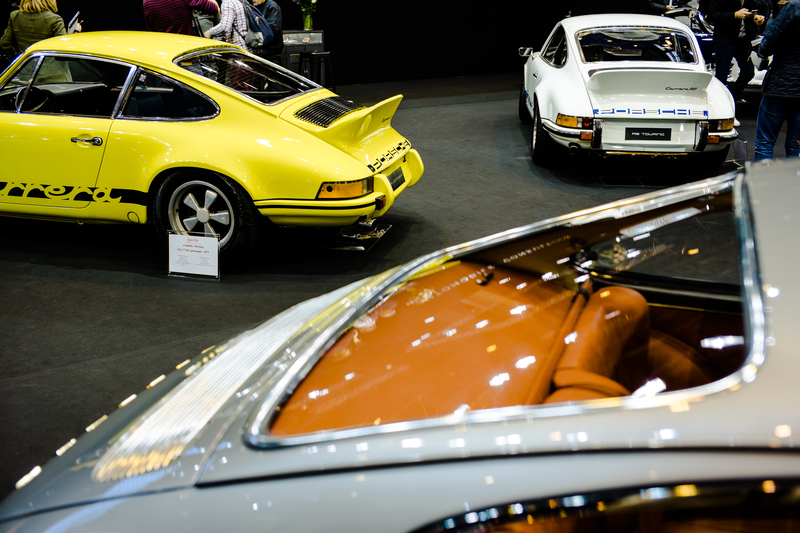 By our maths, the total value would have been enough to buy up the entirety of Northern England. 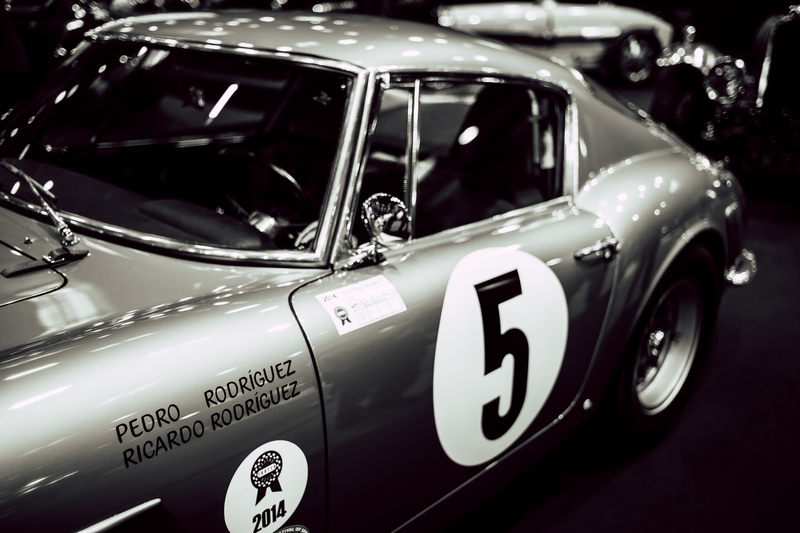 Celebrating its 50th birthday in 2018, there seemed to be a 365 GTB/4 ‘Daytona’ wherever we pointed the Leica M10 too, not that we’re complaining. 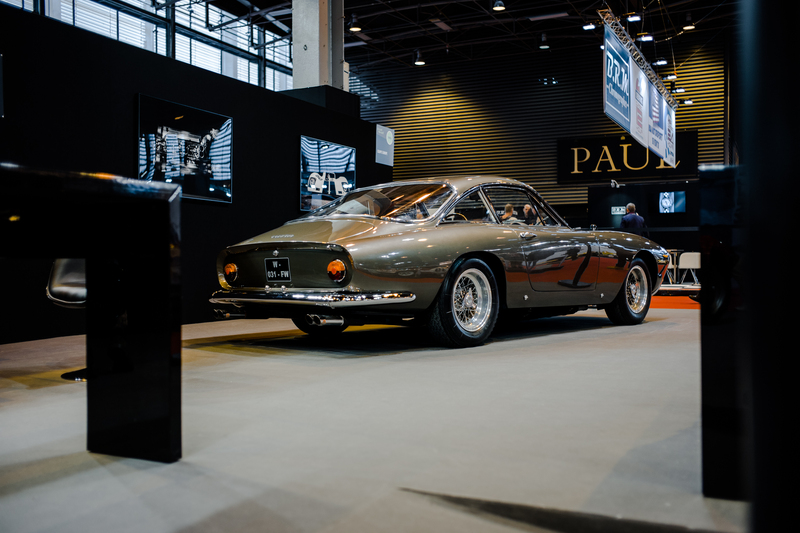 Maranello’s V12 icon is definitely one on the post-lottery win list. 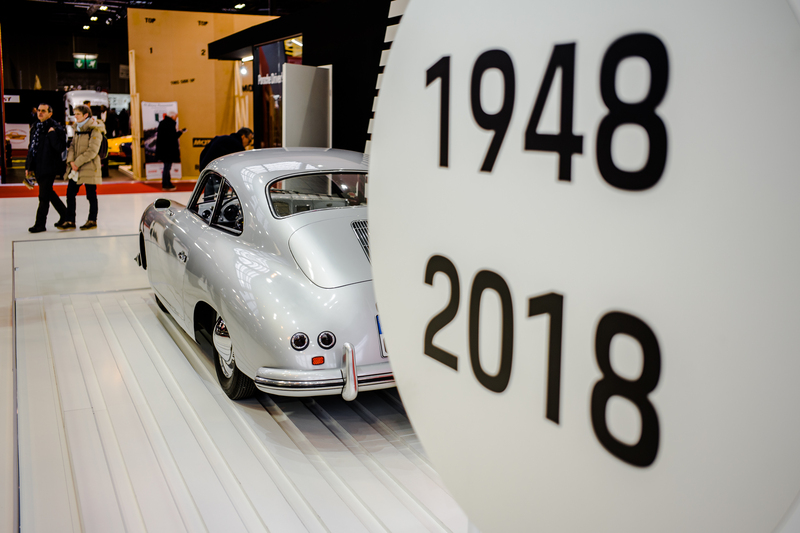 On the German front, Porsche’s 70th anniversary brought a wealth of Zuffenhausen machinery to the Parisian show. 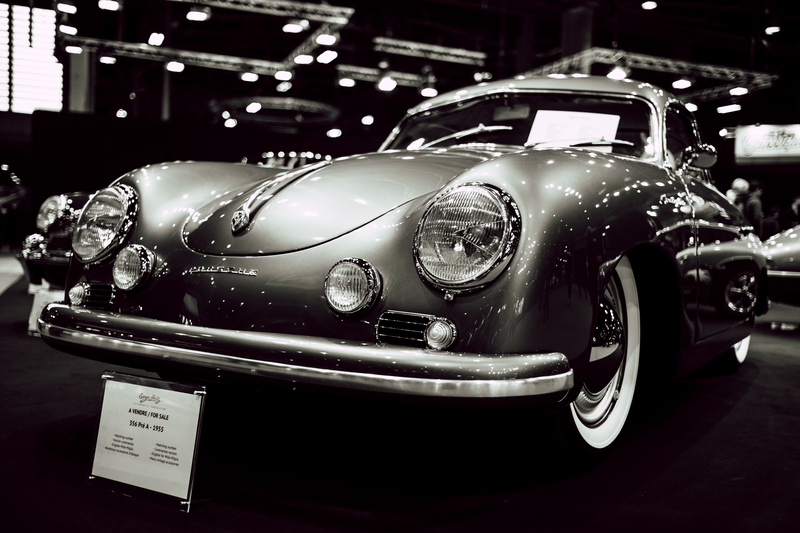 356s, 911 Carrera RSs and even a 959 were joined by a mixture of Weissach’s famous racing cars while, from across Stuttgart, Brabus showcased their restoration skills with a shockingly shiny stand of Mercedes-Benz metal. 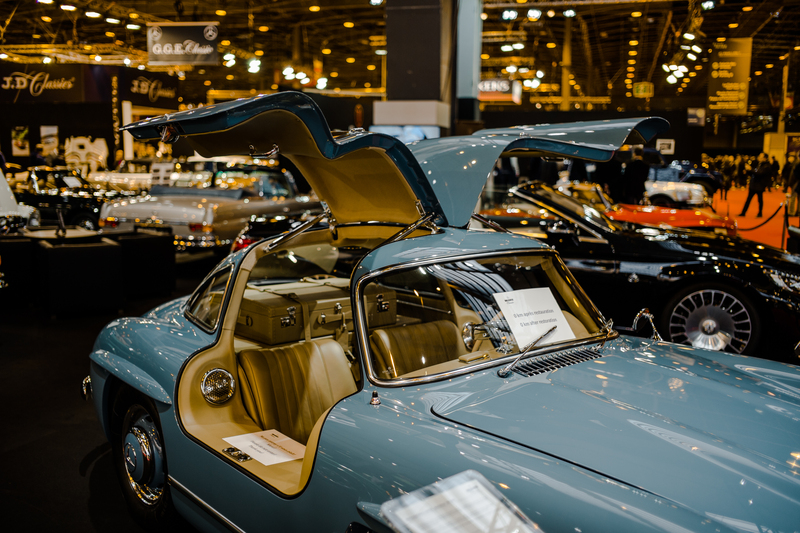 While the 600 Pullman limo and powder blue 300 SL Gullwing were undoubtedly impressive, we really needed to look at the hyper polished chromework through sunglasses, rather than the lens of Leica’s M10. 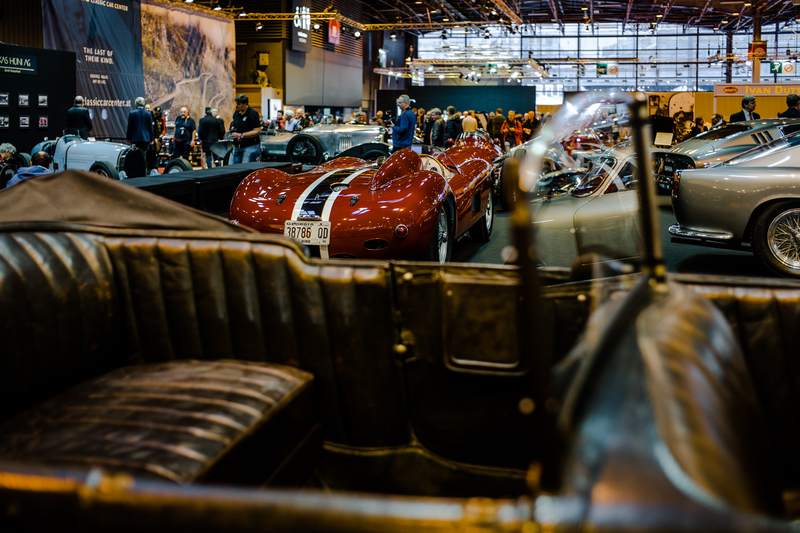 Of course, while Rétromobile might represent Europe’s biggest classic car show, there are plenty of reminders that in this neck of the woods, it’s the French that rule the roost. 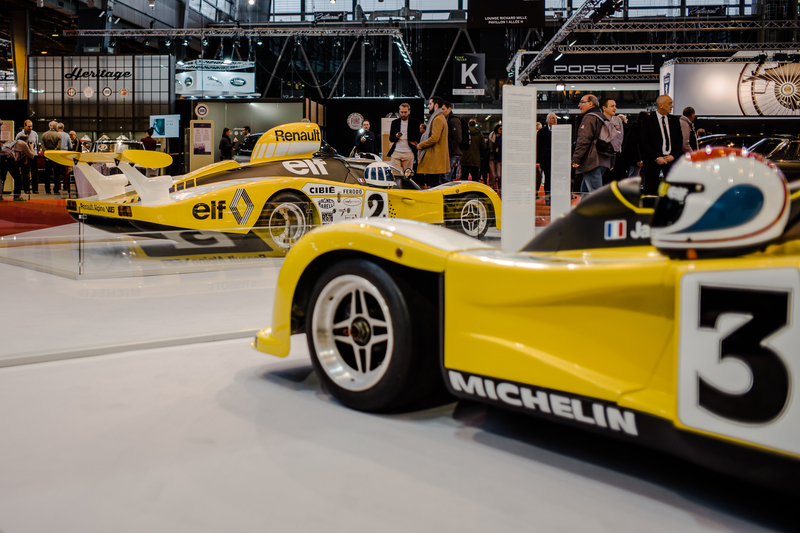 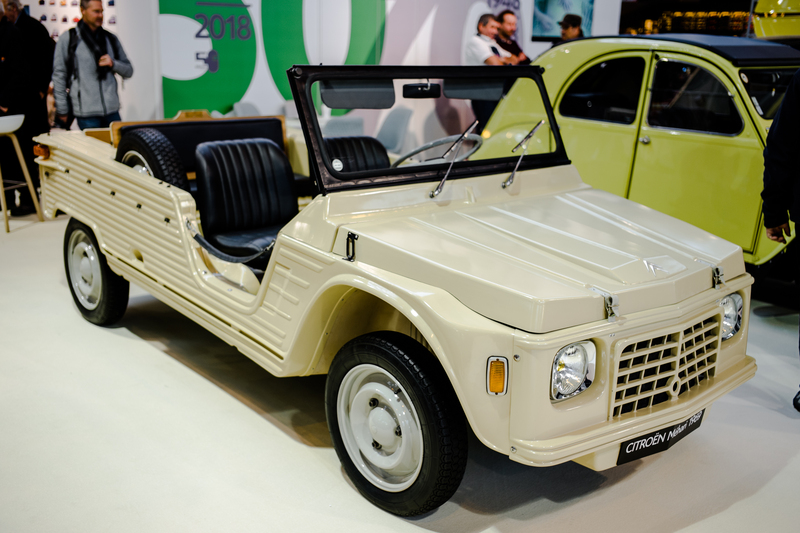 The incredible breadth of Gallic machinery is truly stunning, from the humble (and mildly bonkers) Citroen Mehari – itself celebrating a 50th anniversary this year – to the mind-bogglingly awesome quartet of Alpine that contested the 1978 24 Hours of Le Mans, providing Renault’s first victory in the famous endurance race. 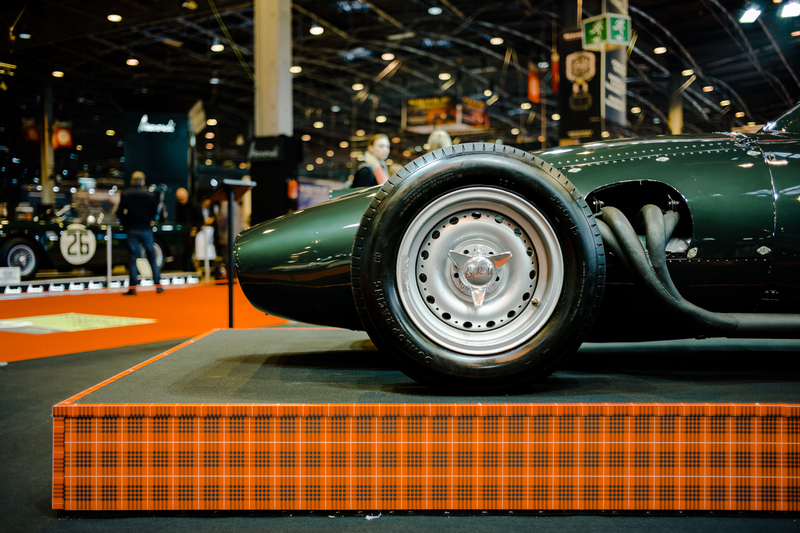 Put on in partnership with McLaren, horological masters, Richard Mille’s stand also provided a healthy dose of motorsport machinery, as did Jaguar’s recreation D-Type, given its world unveiling at Rétromobile.